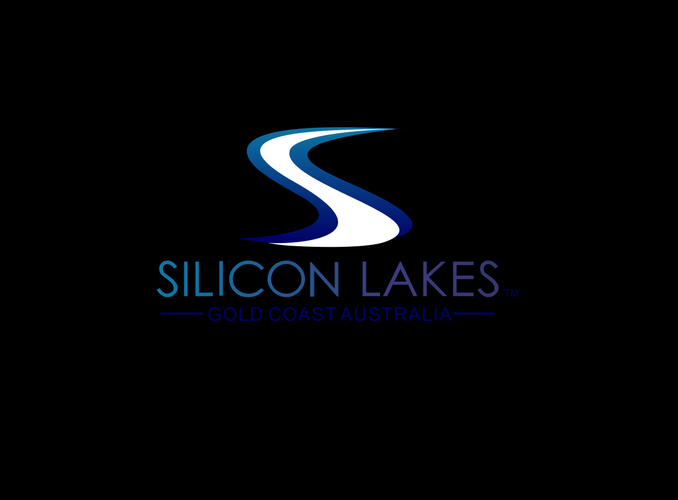 Gold Coast organisation Silicon Lakes has opened its first co-working space within the Robina Community Centre in collaboration with Gold Coast City Council as part of their joint quest to stimulate and grow the technology sector throughout the Gold Cost Region. State Member for Mermaid Beach and Assistant Minister to the Premier on e-Government, Mr ray Stevens MP, will officially launch this new co-working facility during the Grand Opening celebrations, being held at the Robina Auditorium opposite the Robina Community Centre from 6.30 p.m. next Tuesday, 12 March 2013, local start-ups, entrepreneurs and the general public are invited to come along and join in the celebrations of this milestone in the journey to building a robust technology sector for the Gold Coast Region and learn more about the local technology buzz. For more information visit the website above.